Our August #SCCHAT was held on Tuesday, August 6, 2013 at 8pmEST. The topic was Supervising School Counseling Interns. 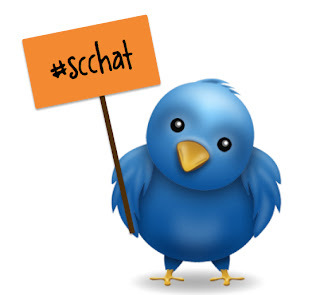 The #scchat was moderated by Jeff Reams (@CounselingGeek), high school counselor and author of The Counseling Geek blog. We had great conversations about supervising interns. School counselors shared things that were meaningful from their own internship experiences as well as thing they do with their current interns. This would be a great chat for supervisors and interns to read to get tips and ideas for being an intern and supervising interns. You can view the transcript below or to read the full transcript in a separate browser.